Bitcoin dropped to some $10,200 on the Bitstamp exchange earlier this week, as South Korean officials once again mulled the possibility of cracking down on the exchanges. 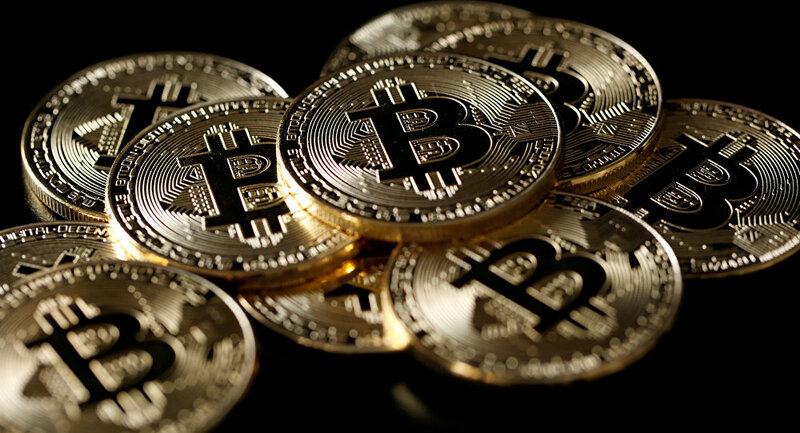 At the time this article was written, the cryptocurrency had regained some of its value, rising to some $11,600. Still, this is almost a 50 percent drop if compared to December's record price of almost $20,000 for one coin. Considering that one of the two main pillars of bitcoin is a lack of governmental control, the mere mention that the cryptocurrency might be taken over by governments was enough to cause massive selloffs. China has already banned cryptocurrency exchanges, and South Korea — the world's largest cryptocurrency market right now — is trying to assess how to deal with the blockchain currency and whether it should be banned. Shutting down cryptocurrency exchanges in South Korea is still an option, Straits Times quotes South Korean Finance Minister Kim Dong-yeon as saying. However, he believes that such drastic measures require "serious" discussion between ministries. "We've heard reports that South Korea, China and Japan have considered a shared approach, a path, to regulation," says Neil Wilson, senior market analyst in London for online trading platform ETX Capital. "It looks like the light touch that has allowed the crypto-boom to explode may be coming to an end," he wrote in a note for investors. However, fears of governmental crackdown are arguably exaggerated; as the Financial Post's Joe Chidley points out, when China cracked down on cryptocurrency, most of the market simply moved to another jurisdiction — mostly Japan and, to a lesser extent, Canada. What one can say for sure is that bitcoin remains extremely volatile. Unlike gold, whose value, if imaginary, has survived for thousands of years, the cryptocurrency is currently only supported by the optimistic belief that it will never be controlled by anyone. Right now, it is not even a suitable payment method, with processing time varying vastly, from eight minutes to some incredible 55 hours on New Year's Eve. 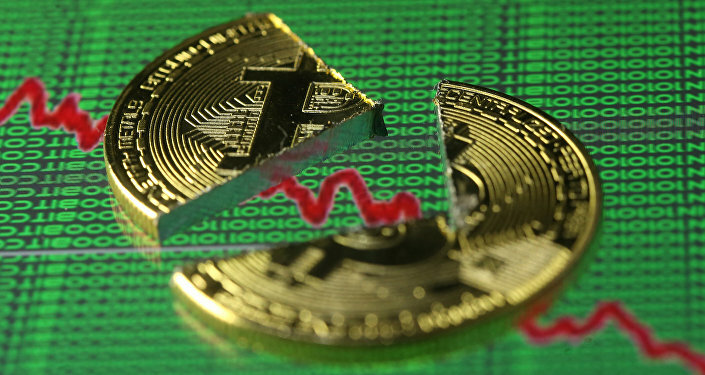 The movement to create a different kind of bitcoin that could improve processing time failed after the proponents of the idea officially gave up in order to avoid a major split.